We look forward to welcoming you to our restored Manor House, a quiet oasis of calm, on the border of Kildare and Dublin. Here, you are our priority. The Manor was built in 1798, where the townland of St Catherine’s Park formerly stood. Visit our grounds and stroll around our beautifully serene Victorian Walled Garden, home to our residential Manor House ponies, Golden Girl ‘GG’ and Rollie. They love welcoming visitors as they make their way up The Manor’s sweeping driveway. 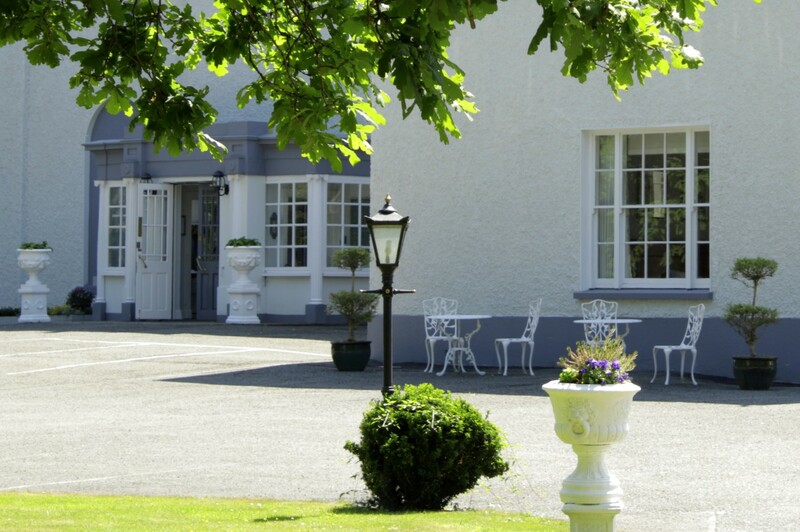 Guests at Leixlip Manor Hotel will be treated to genuine hospitality in stunning surroundings. 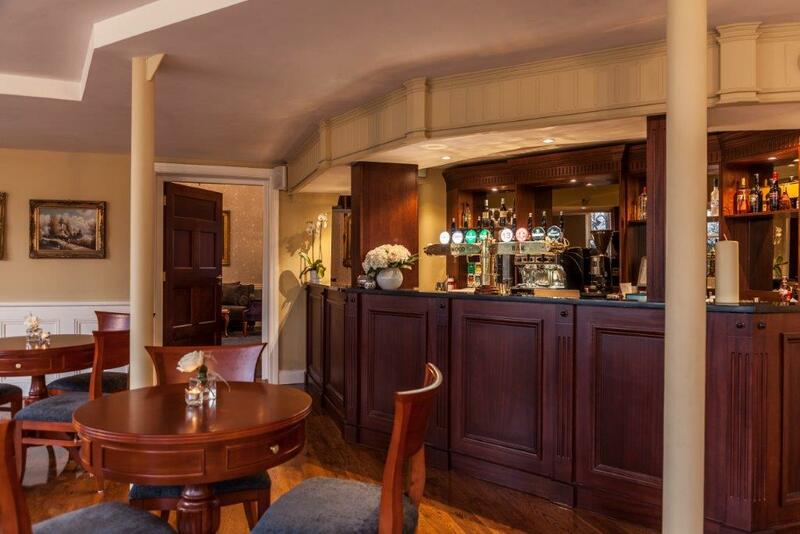 Relax and unwind in our Drawing Room, visit The Redwood Bar where we serve a Bar Menu during the day, or enjoy dinner in our period-style Manor Restaurant, where we also serve breakfast for our guests. 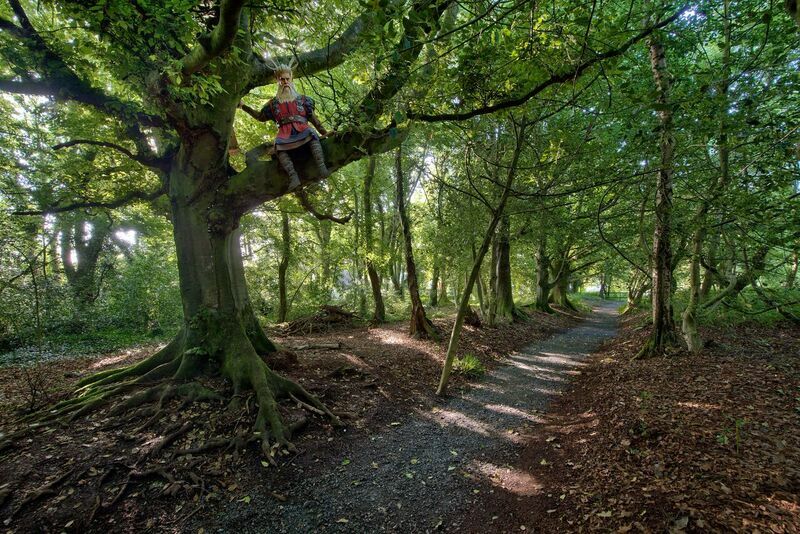 Our 27 acres of emerald grounds makes Leixlip Manor Hotel one of the most popular wedding venues in Kildare. The Manor dates back to the late 1700s and the Hotel today reflects the history of this beautiful building. 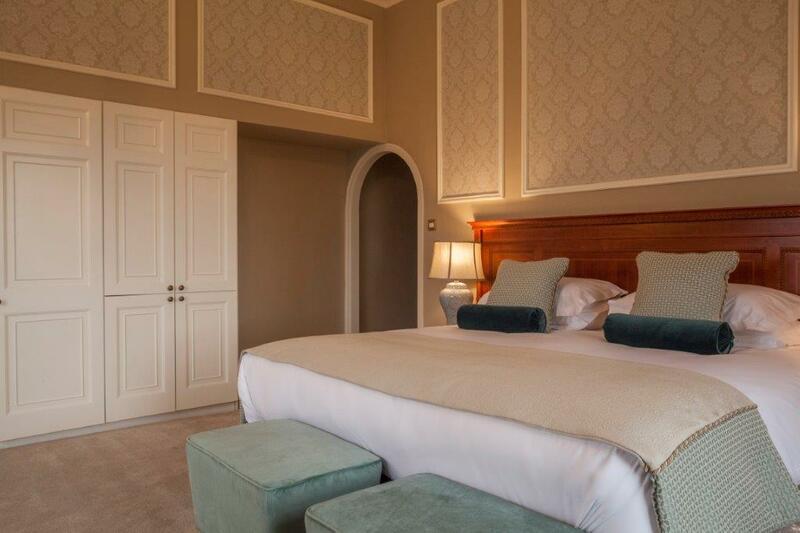 We have a total of 27 ensuite bedrooms, including 8 luxury bedrooms and suites. 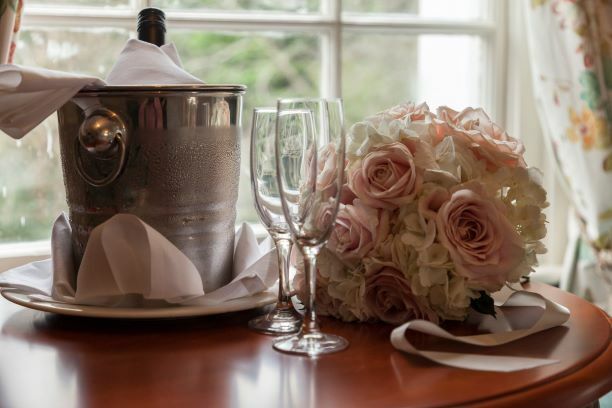 The Leixlip Manor Hotel has a wonderful and prosperous history of providing couples with dream-like weddings. 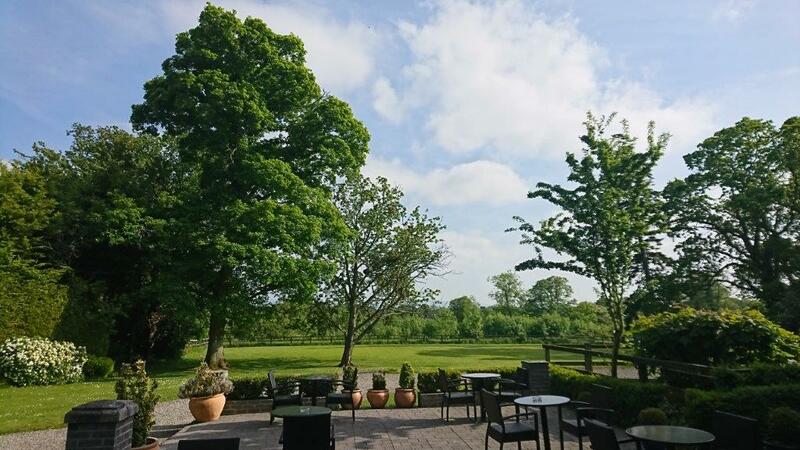 Our unique and vast landscape allows us to cater for a range of different events.